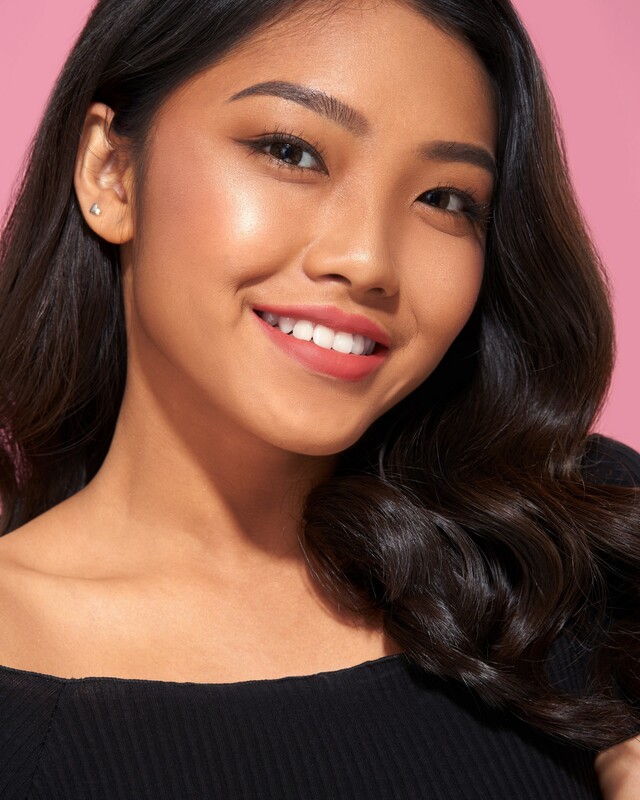 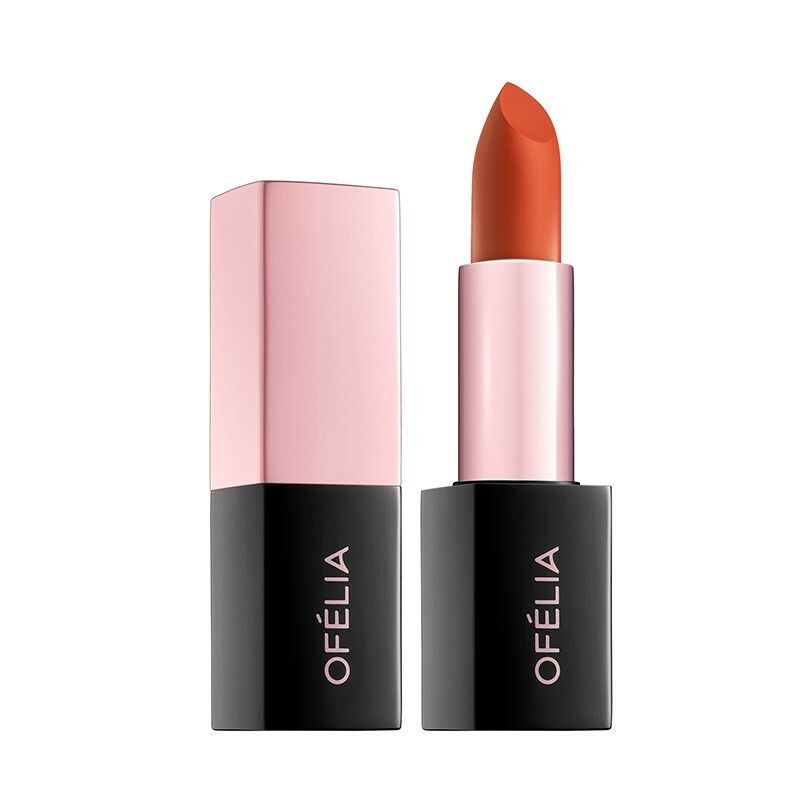 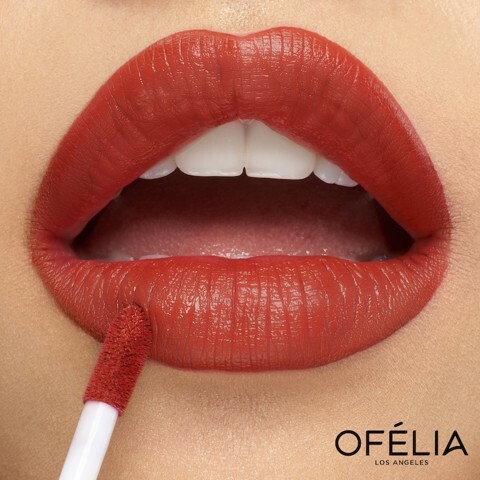 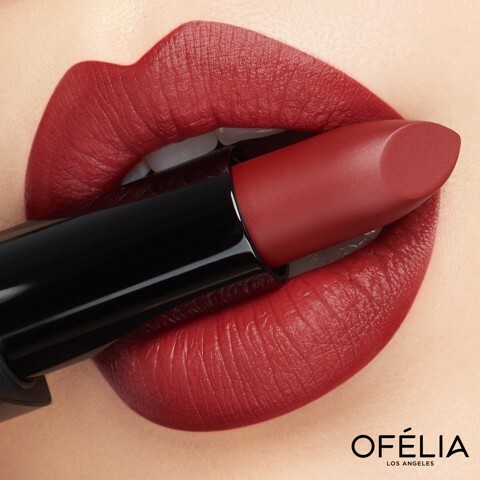 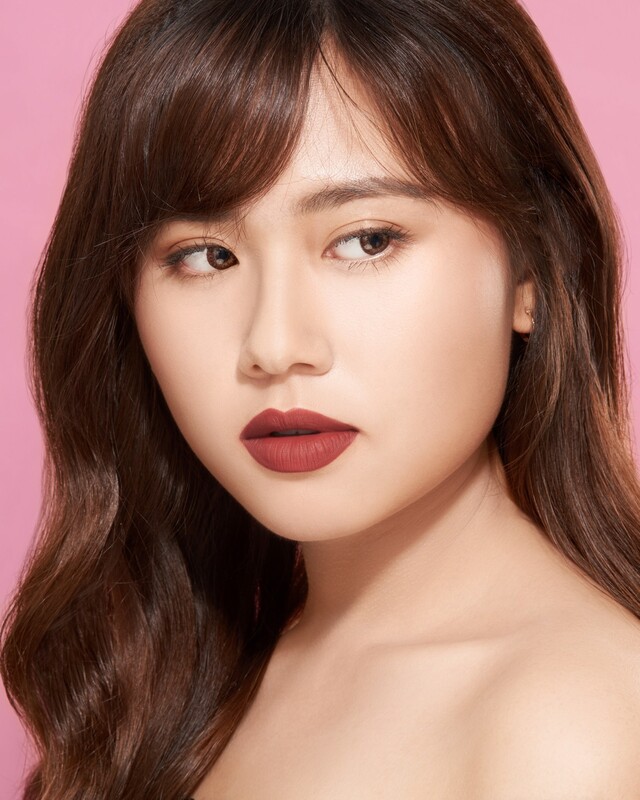 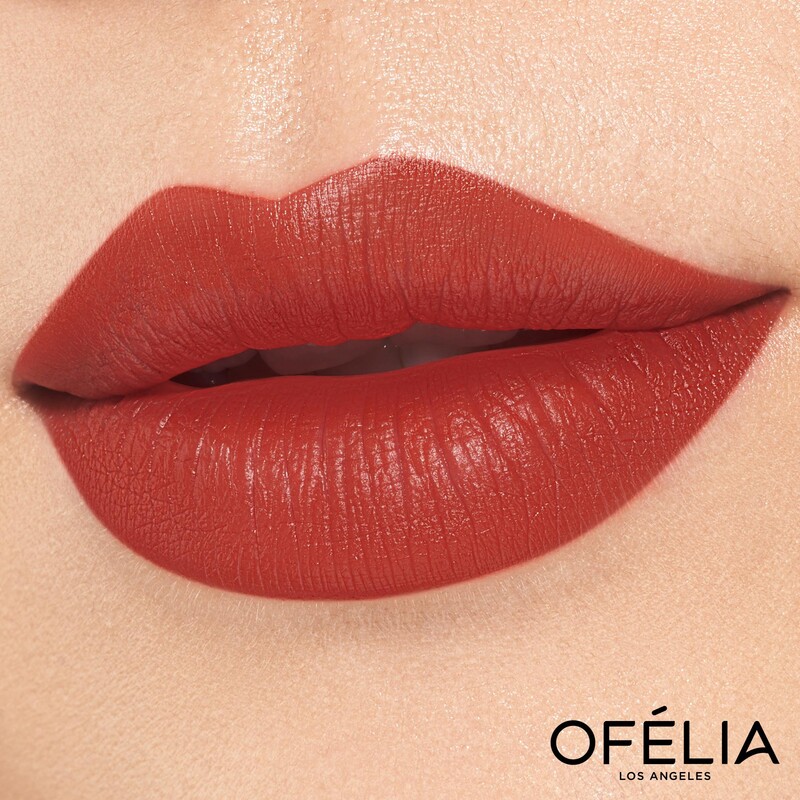 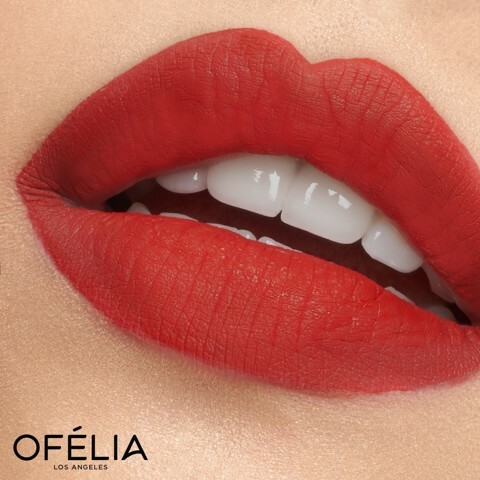 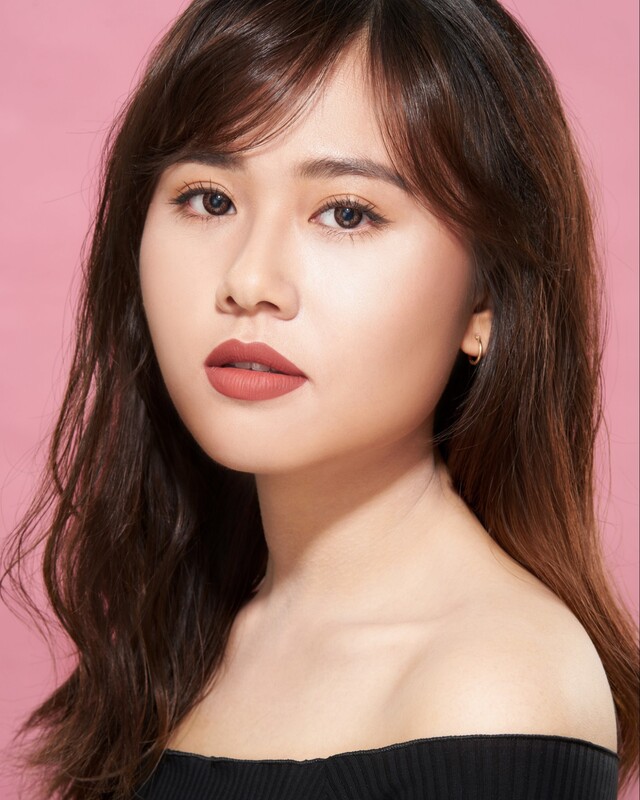 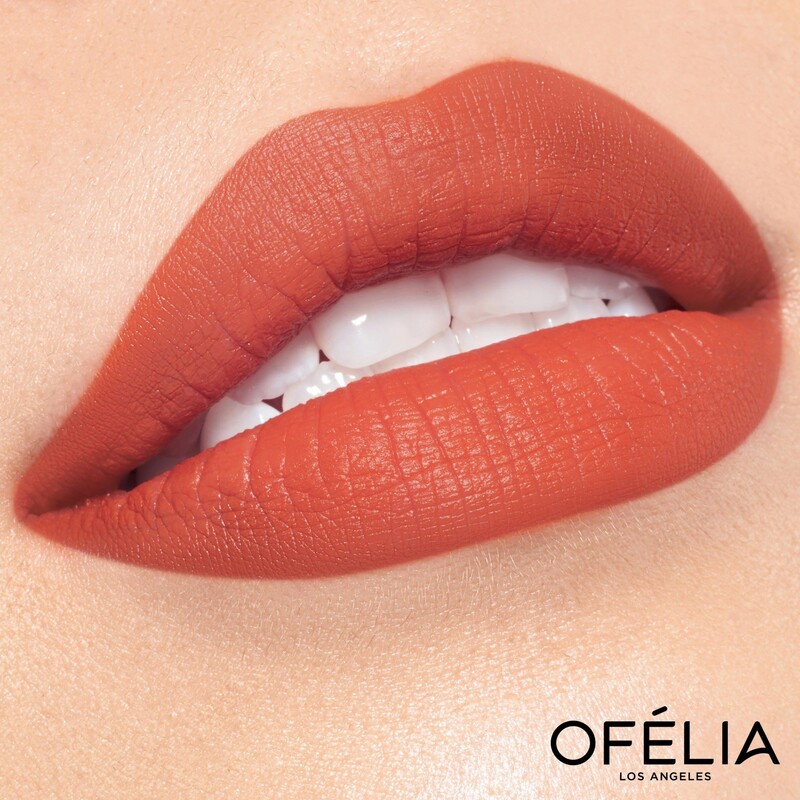 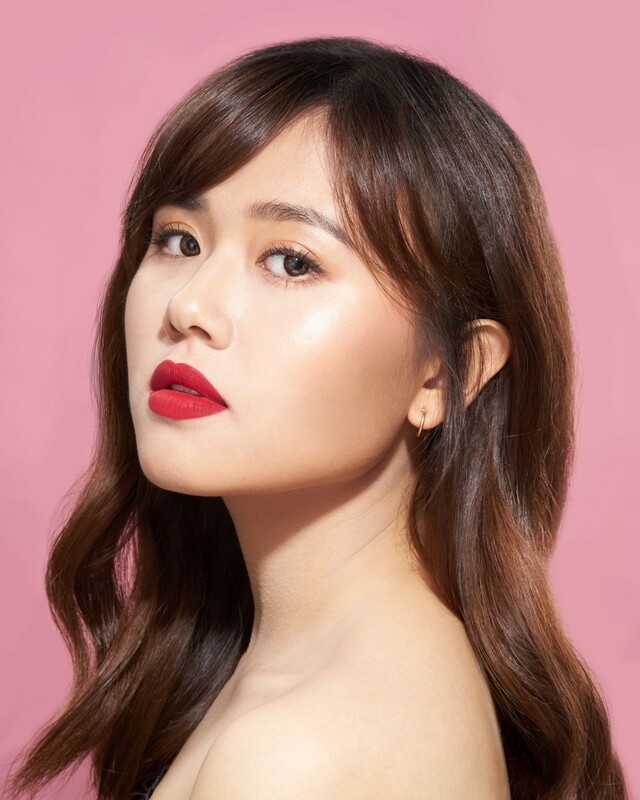 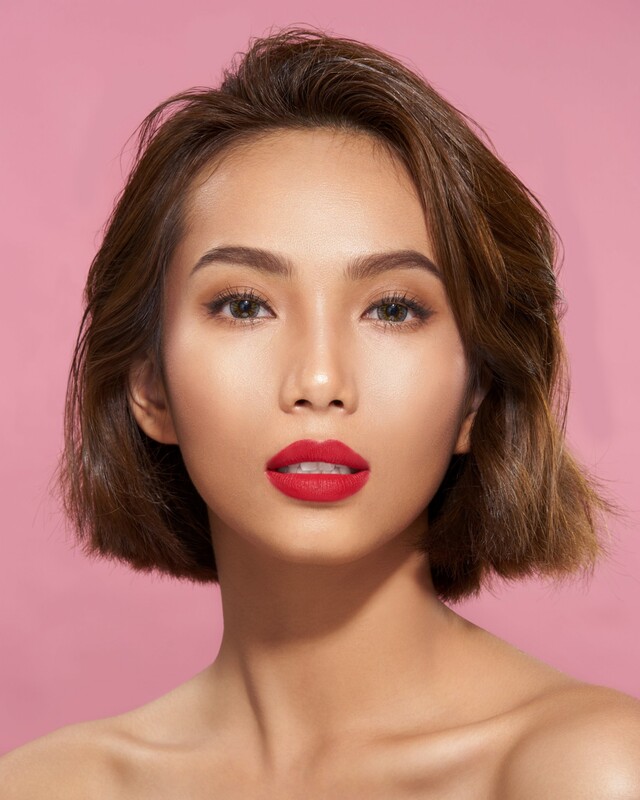 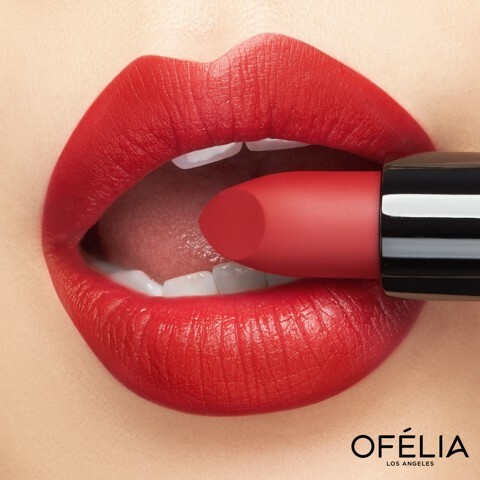 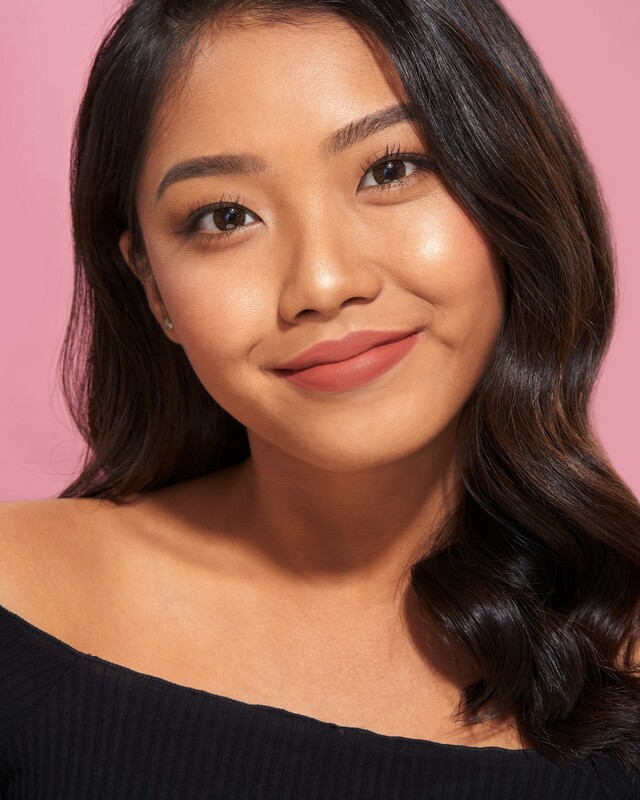 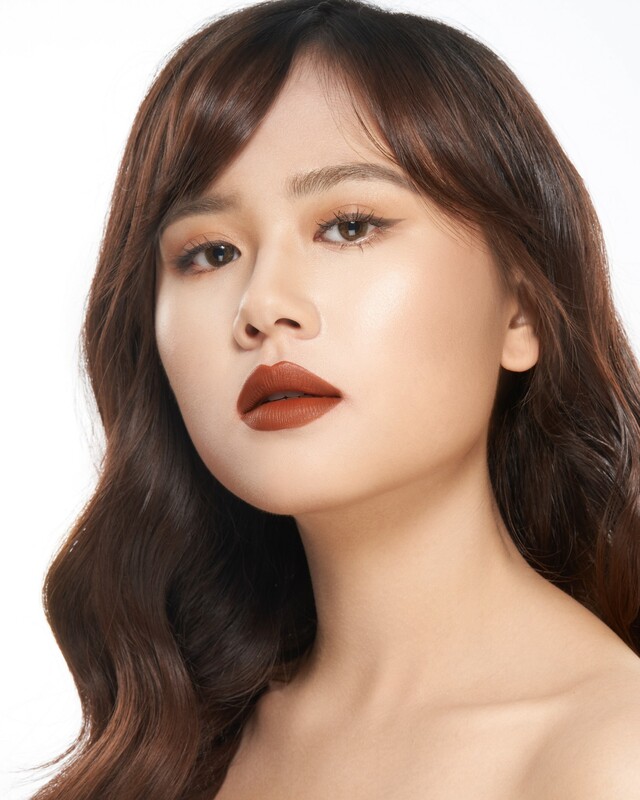 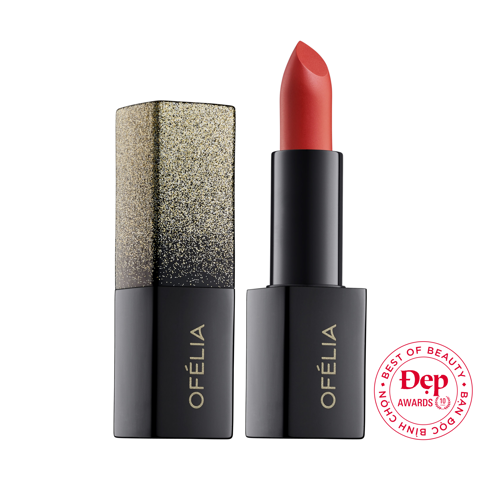 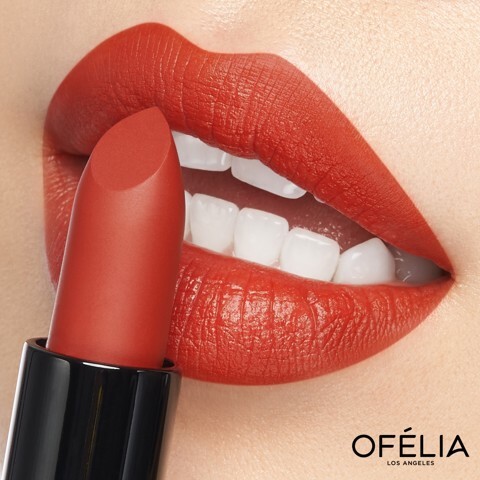 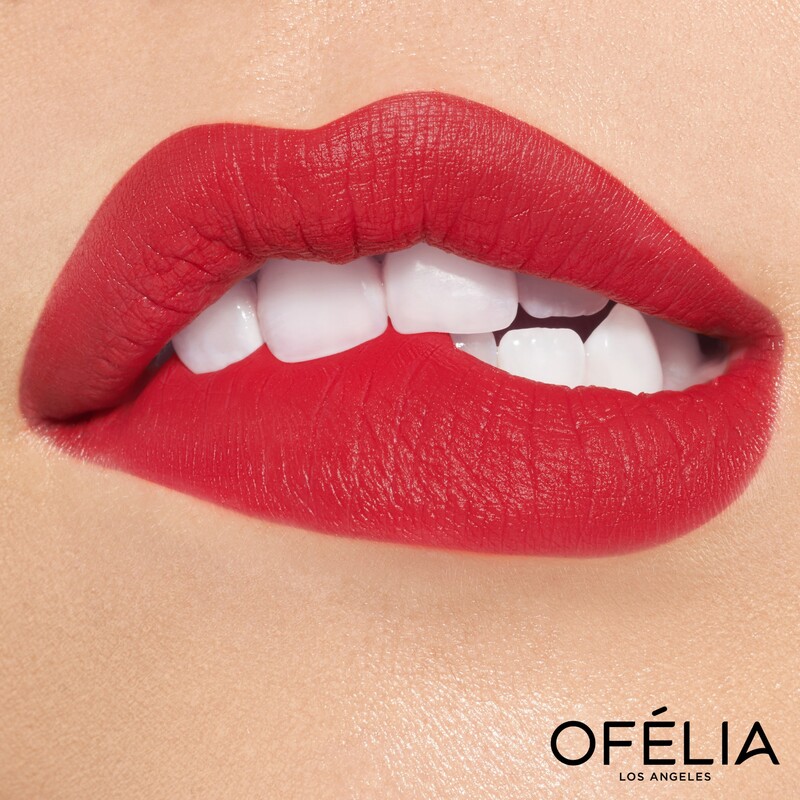 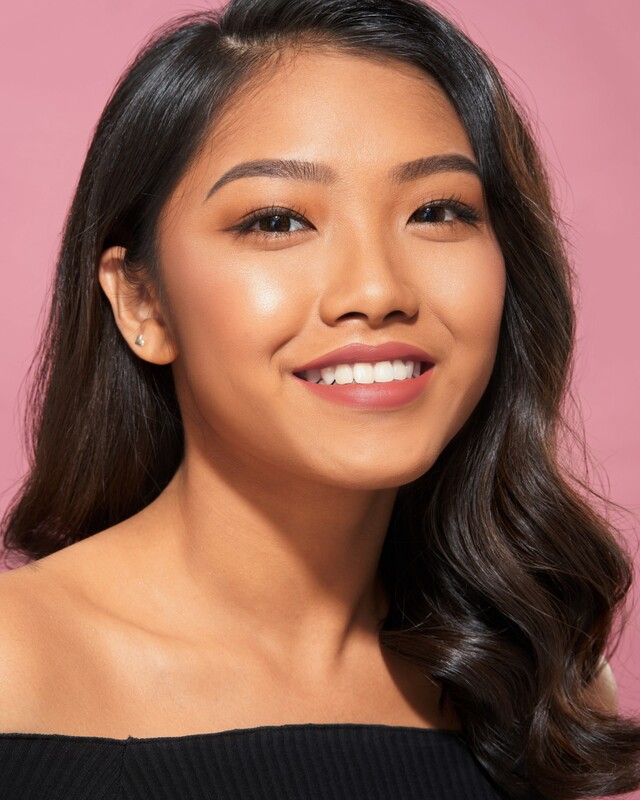 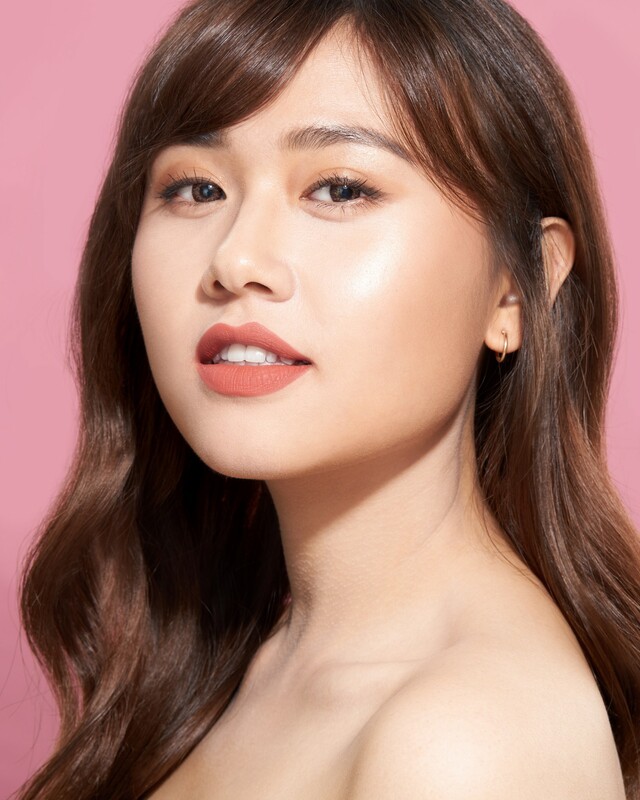 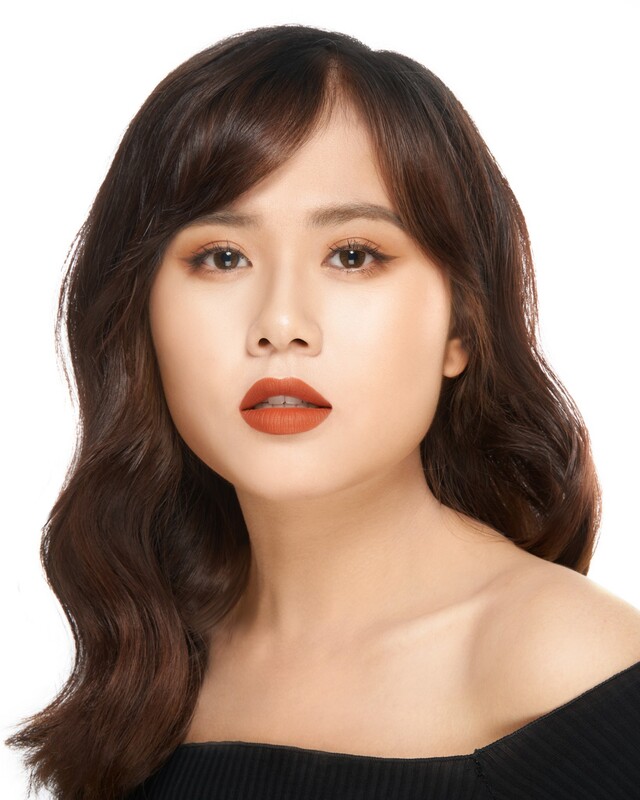 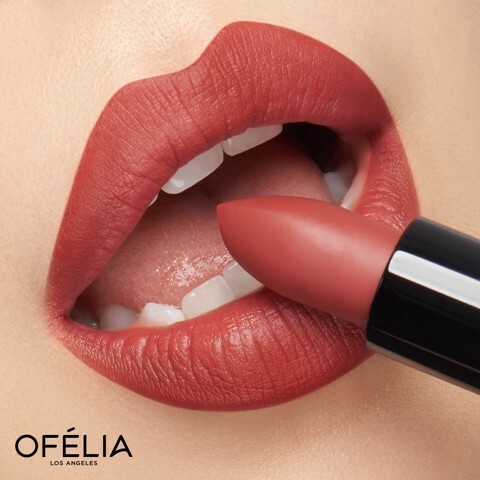 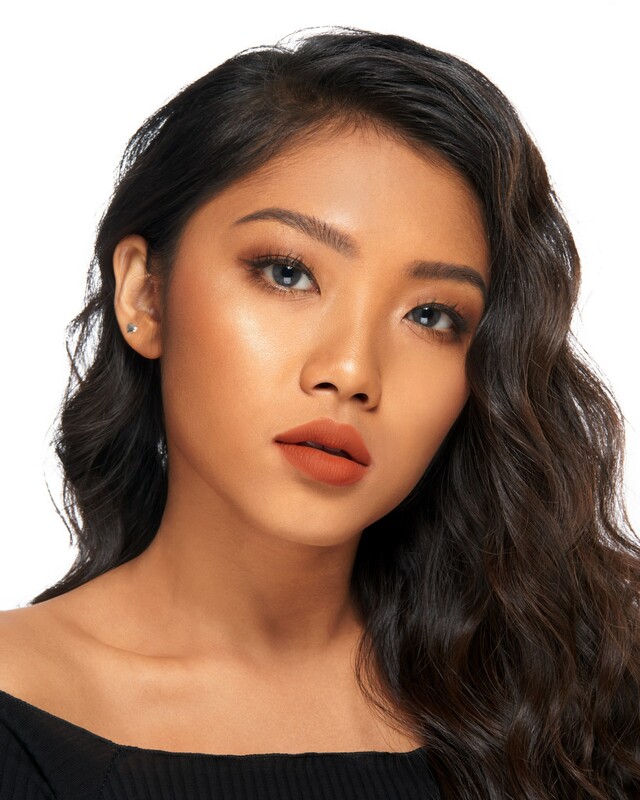 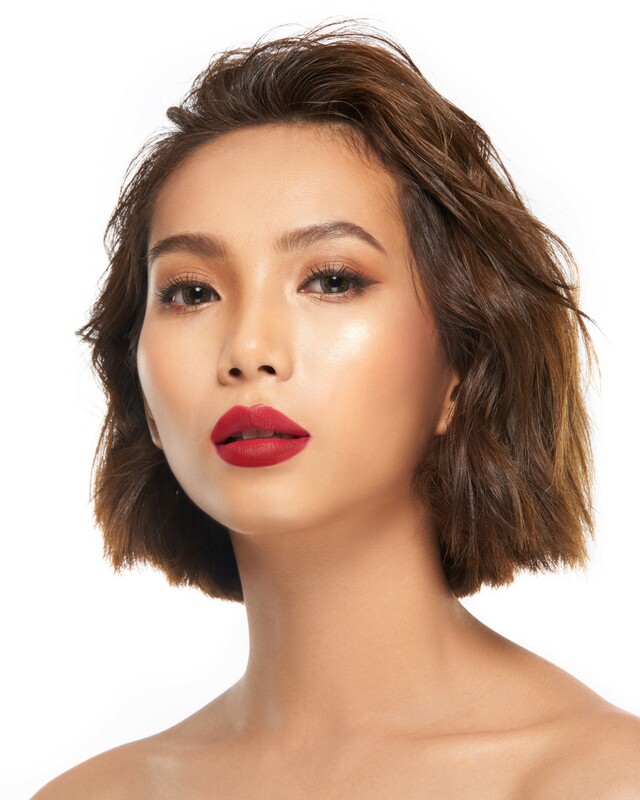 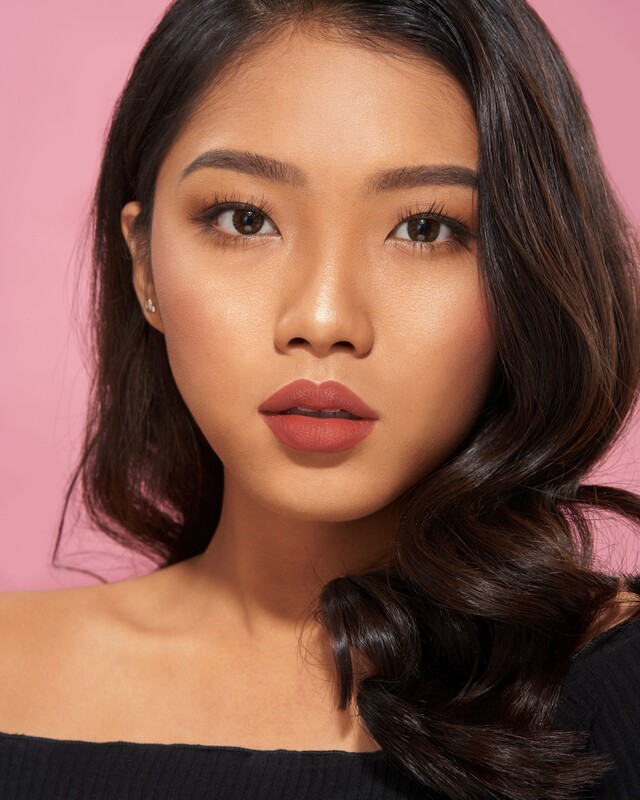 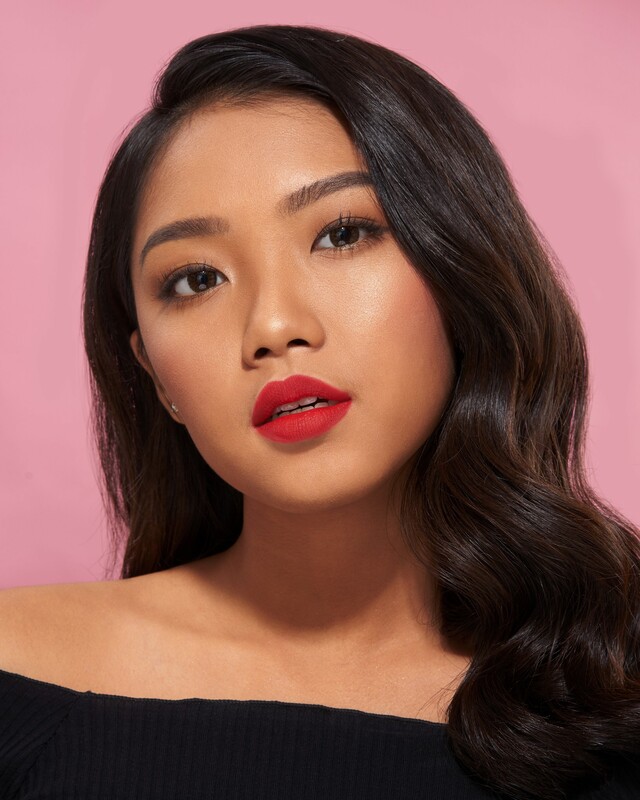 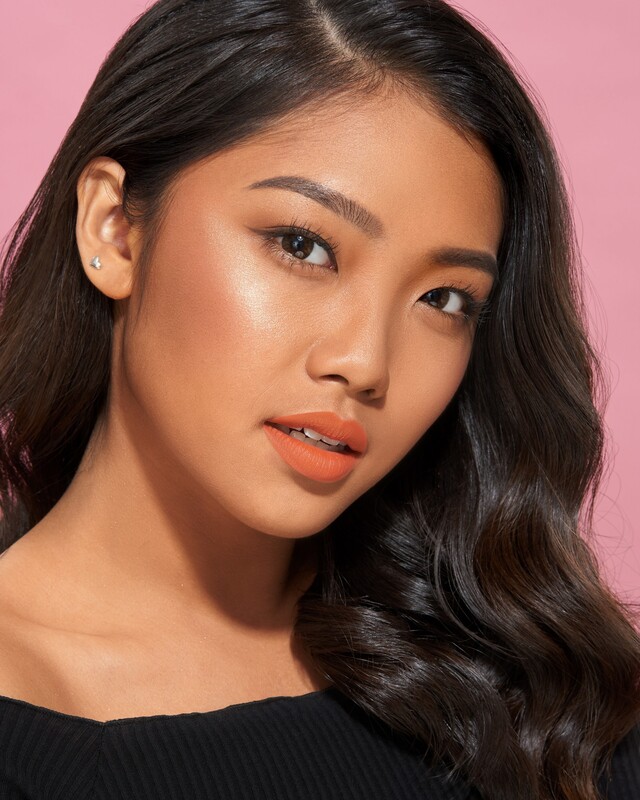 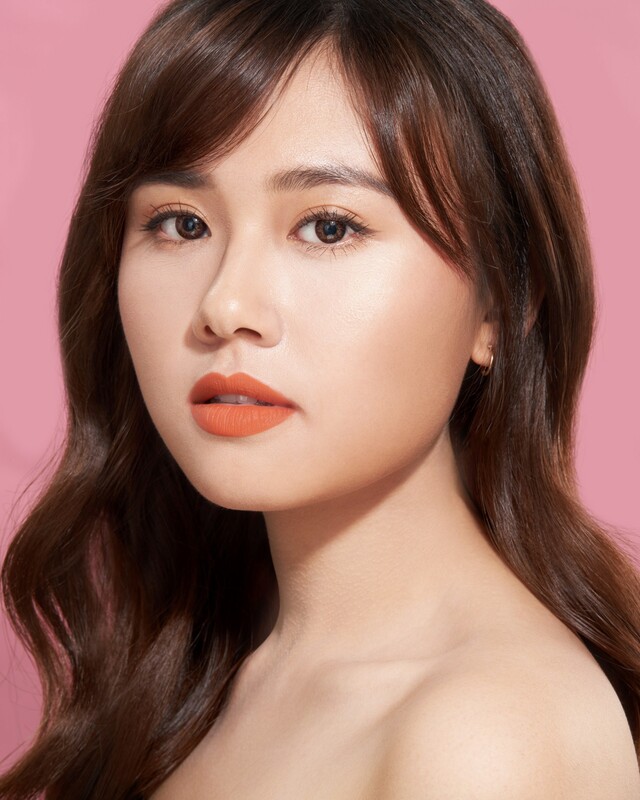 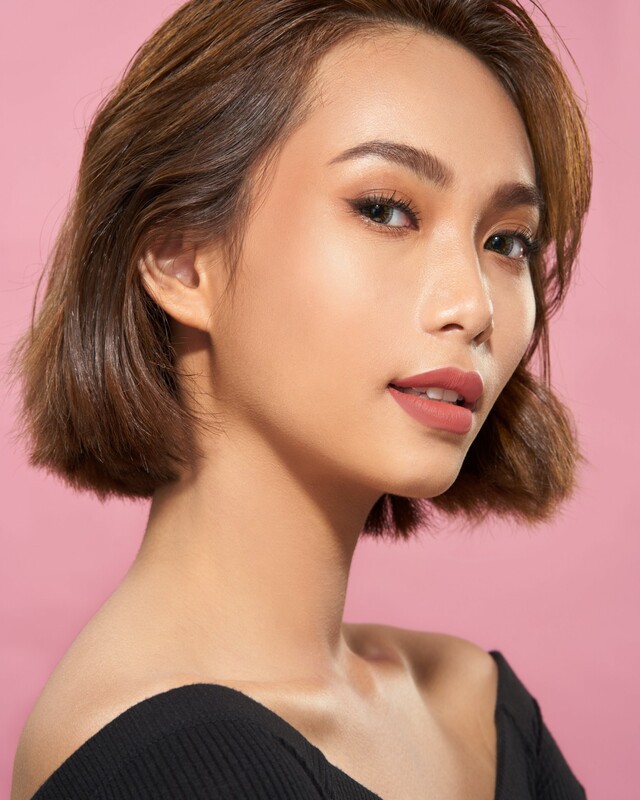 OFÉLIA Modern Matte Lipstick goes on bold and stays moisturize for hours! 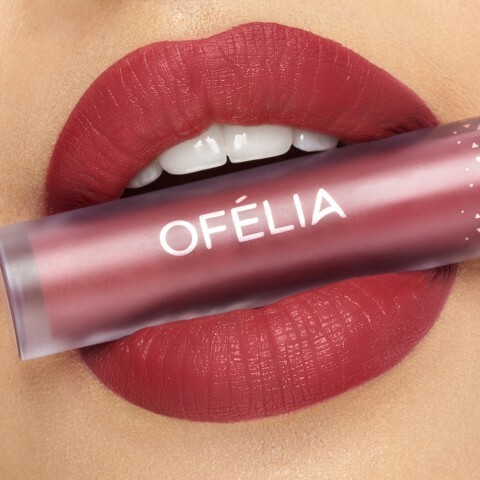 Created with pure matte powder pigments, shea butter and rich emollients; this unique formula delivers full matte opacity, a truly comfortable supreme hydration, lightweight feel, and up to 8 hours of high-impact color. This lipstick comes in a range of 12 millennium shades. 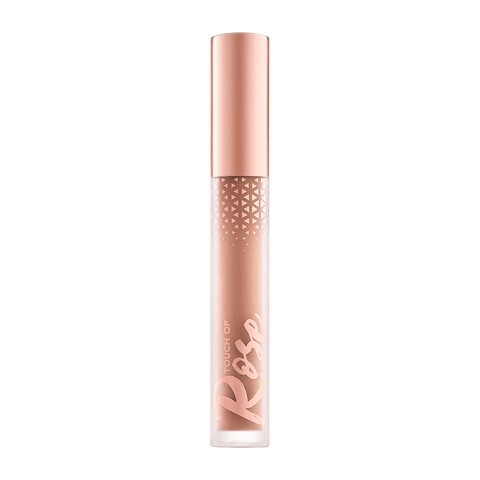 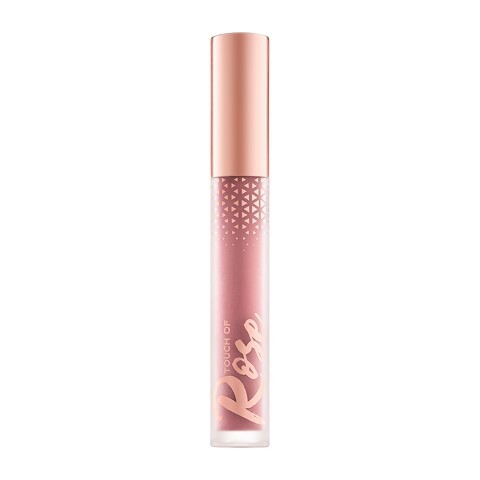 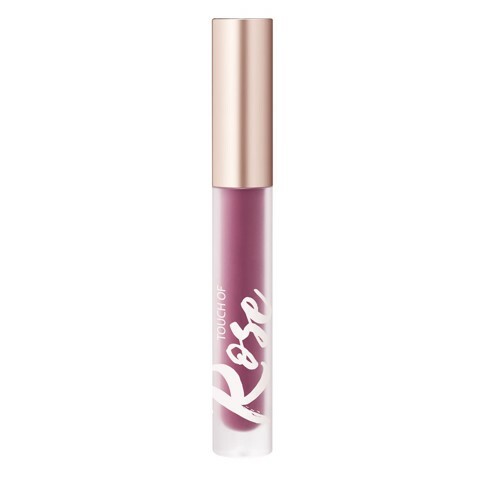 Whether it's soft and natural or bold and edgy, this product is ideal for making a lip statement.